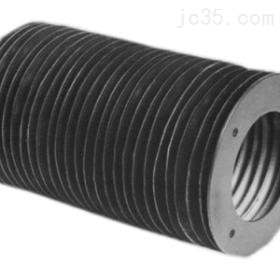 When used as seals, bellows are required to protect reciprocating mechanisms, keeping them free from contamination by their environment. When used as a connector, a bellows function is to contain substances passing between fixing points it connects. In this mode, the bellow can also be designed to take up vibration, thermal expansion, and some misalignment in the system.